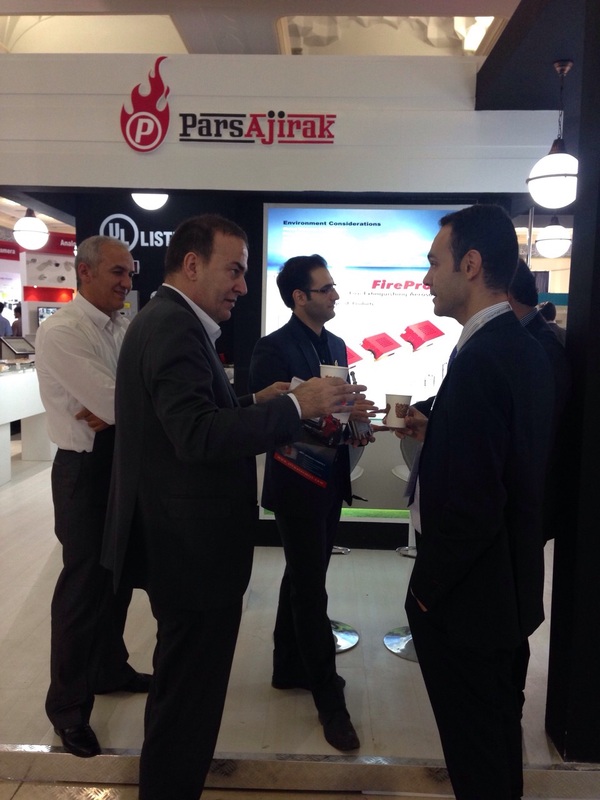 The IPAS - International Police, Safety and Security Equipment Exhibition - in Iran is traditionally a major event and this year was no exception. 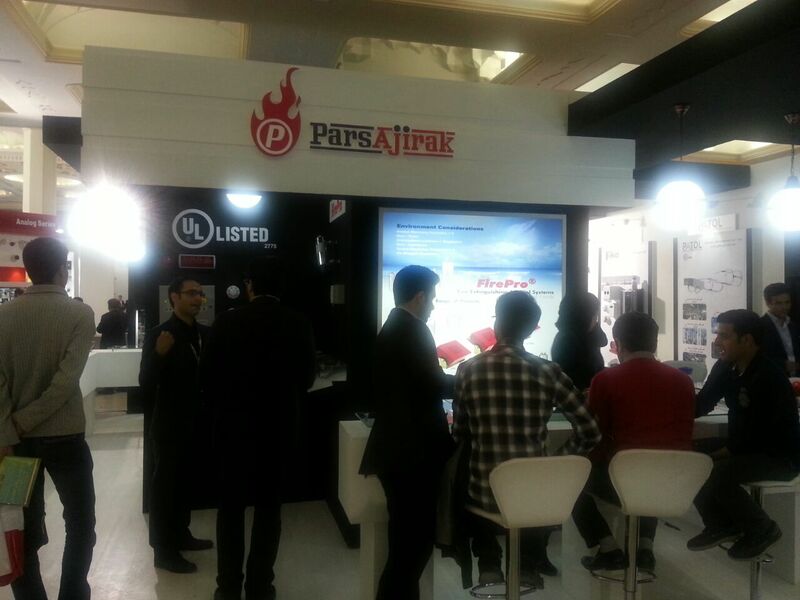 Pars Ajirak, the Master Dealer of FirePro in the country welcomed and hosted many important visitors on its impressive stand where they were presented FirePro - the leading brand in te condensed fire extinguishing technology. Thank you Pars Ajirak for the excellent work!